I hate to admit it, but Christmas is right around the corner. Which means I need to get to work on some ornament. The last few days I’ve been working on some snowflake ornaments. 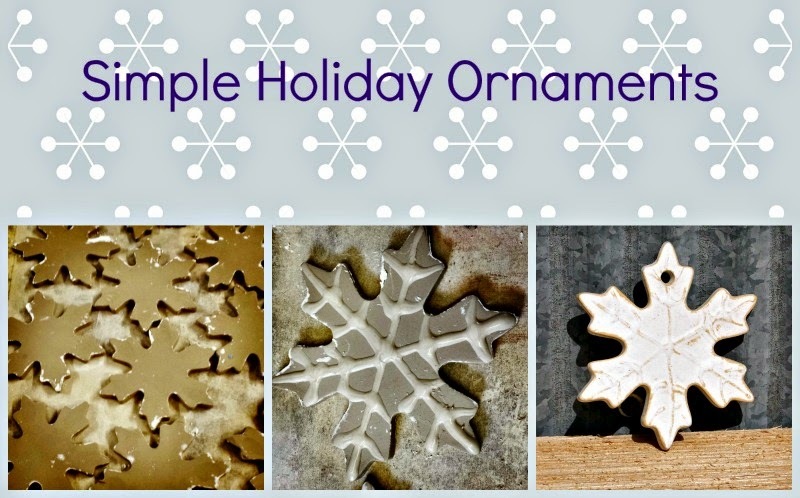 After rolling out slabs of Continental Clay’s B-Clay, the ornaments are cut out using a snowflake shaped cookie cutter. When leather hard, slip in a squeeze bottle is used to make the raised design. Then the snowflake is glazed with my studio white liner glaze and wood fired. Ornaments fit in all the nooks and crannies between the other work in the kiln filling up all the gaps that would otherwise be wasted space. 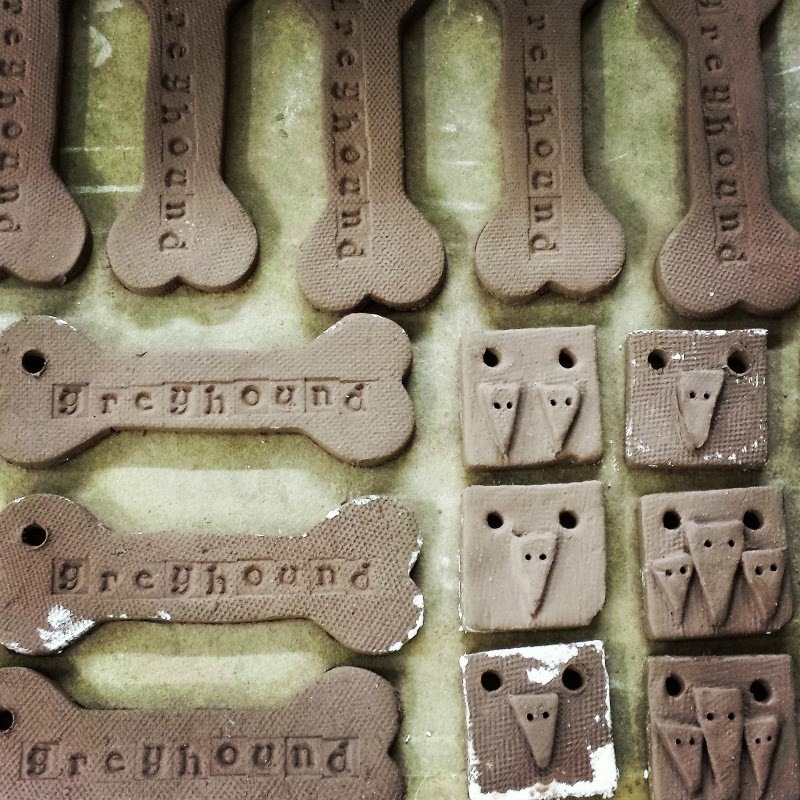 Other designs include angels, stars, trees and a studio visitor this week made these greyhound ornaments and pendants. I just loaded my kiln this morning and would have loved to have more small pieces to tuck in the gaps, it always feels more efficient. I love the greyhound ornaments.